I know I'm way late on posting about this.... but I'm sure you're ok with it. 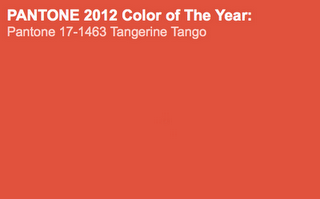 The Pantone color of the year for 2012 is Tangerine Tango ! I love it! Here are my favorite things in the color of the year! And for fun I did a Tangerine Tango inspired room! How are you all using the new color of the year? LOVE! It makes me want spring to be here right now!